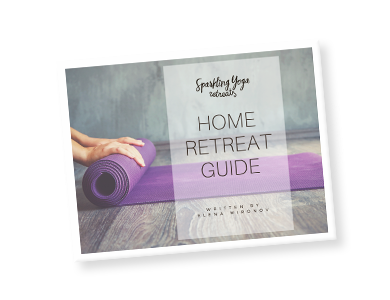 Out-of-this-world yoga retreat in extraordinary location in the South Island of New Zealand, overlooking the lake and a majestic mountain range. 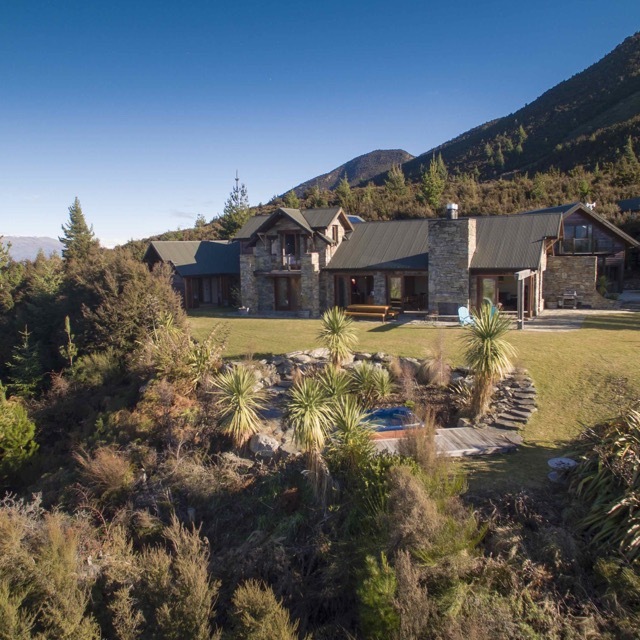 Enjoy an exclusive high end property as your retreat base, extremely small group with lots of personalised attention and mouthwatering meals prepared by our private chef. Shared double room per person (incl. yoga classes and meals prepared by private chef) – 2750eur. First payment is the deposit of 790eur. Double/twin room can only be booked by two guests traveling together.